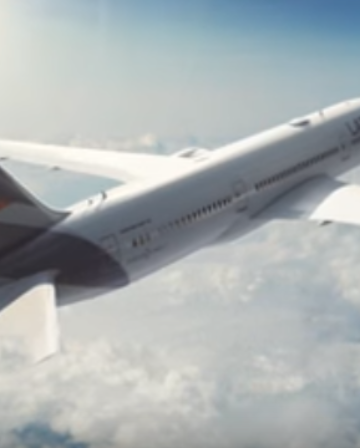 What is the Short-Term Impact of the Merger for SPG Elite Members? That strange sound you heard last night was probably a sigh of relief, as Marriott announced the terms of the merger of Marriott Rewards and Starwood Preferred Guest. Joe wrote a great post to keep readers informed of the changes, as they were announced. But, by most accounts, Marriott didn’t screw it up. But in the cold light of morning, how does it really look? Since most of our readers are more loyal to Starwood Preferred Guest than Marriott Rewards – as is the case for yours truly – and many see elite status as the most important element of SPG, my initial analysis of the changes will start from that perspective. Looking to the future is all fine and good, but my first priority is looking at the immediate short-term. What will happen during 2018? And have we been accumulating nights / stays in SPG unnecessarily? The news is good and bad. What Will Actually Happen in August 2018? 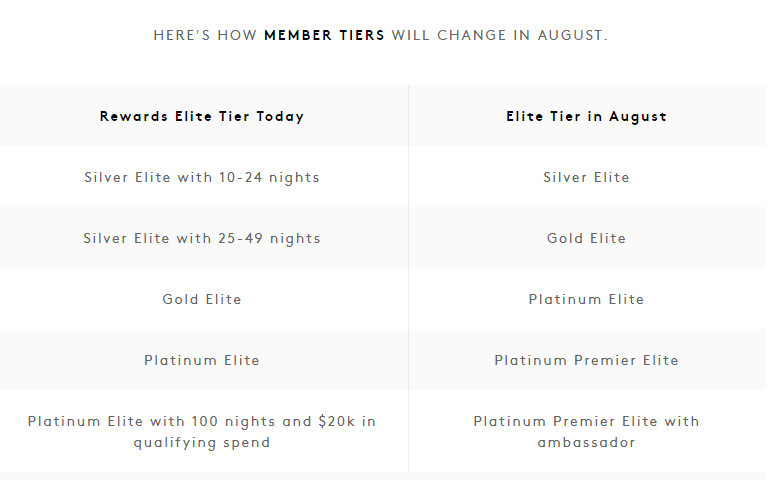 In August, the benefits provided at each level of elite status will change. I’ll save that analysis for a future post. But the short-term takeaway is that “Gold” status will receive far fewer benefits at Marriott properties. 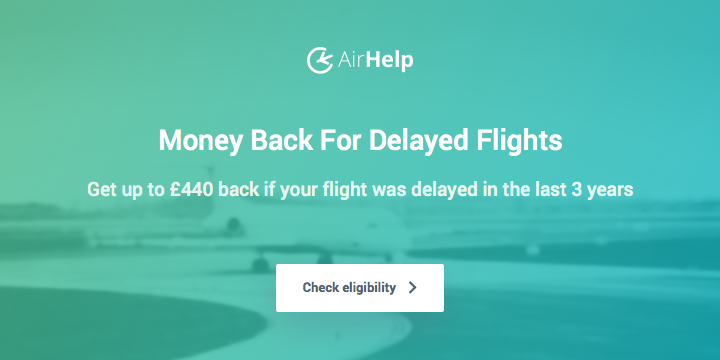 This essentially closes the loophole / travel hack whereby an SPG Gold member – earned through an easy 10 stays or the right credit card – can receive excellent breakfast and lounge benefits at Marriott Rewards properties. Existing SPG Platinum members will remain as Marriott Platinum Elite members, and may possibly receive an upgrade to Platinum Premier Elite. One of the areas I was most concerned about was the ability to re-qualify for SPG Platinum status with 25 stays. Marriott has confirmed that this continues to be possible. You can find that statement by clicking here. 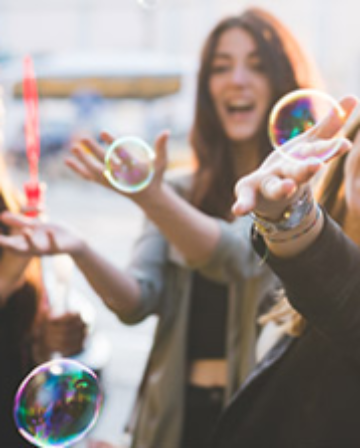 Of course, you can still qualify for SPG Gold status with 10 SPG stays, although you can no longer expect to use that Gold status to great effect at Marriott hotels. So, if you have been simultaneously working towards 10 SPG stays for Gold status, whilst actually staying at Marriott properties to take advantage of those Gold benefits, you might benefit from this change and manage the 50 nights needed for Platinum Elite. If you can’t meet these criteria during 2018, then you’ll be forced to qualify for lifetime status using the new rules that I’ll discuss in a future post. SPG Platinum members can feel relieved. 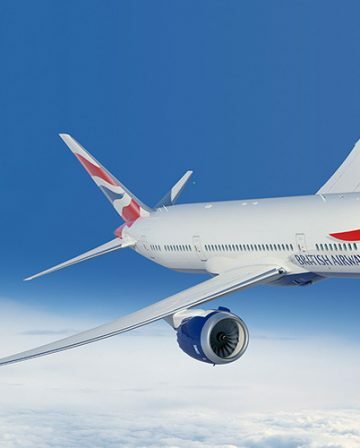 We can re-qualify for Platinum status using the current criteria and, apart from a few minor details, our benefits will remain broadly the same in 2019. 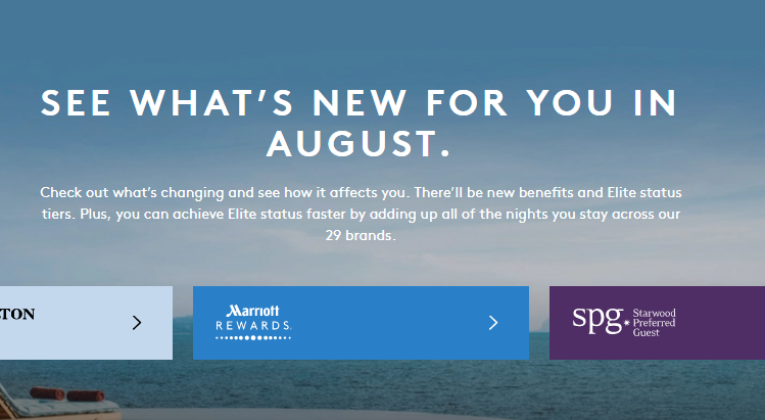 SPG Gold members will probably lose many of their benefits in August. 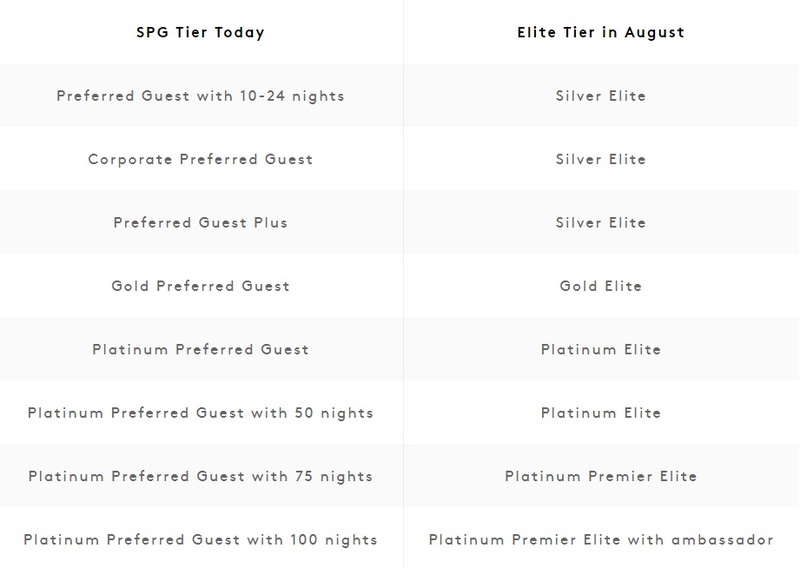 I don’t believe that anybody thought that 10-stay / credit card travel hack would survive the merger, but it is still painful to receive confirmation that Marriott plans to upgrade its own 50+ night Golds to Platinum and down-grade the benefits offered to SPG Golds. What do you think? Any SPG elites disagree with my analysis? 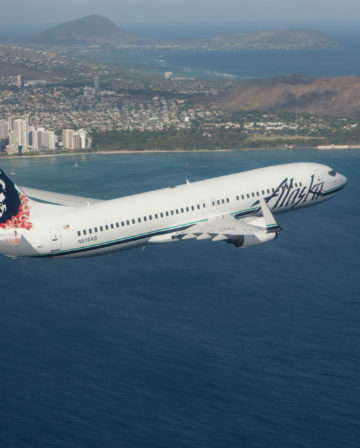 All makes sense although FrequentMiler carry an interview with a Marriott VP confirming that if matched account from SPG Gold to Marriott Gold prior to August you’ll become Plat. So link those accounts if not already done so! 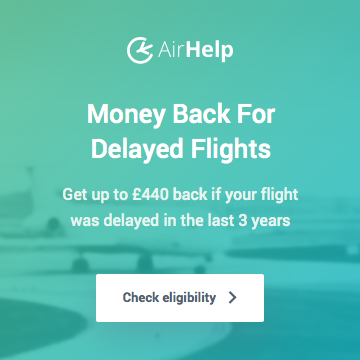 Nothing has changed for your July booking, your benefits remain as they were, you are not losing out. It may well be true that SPG Gold will get MR Platinum for the rest of the year. But then why bother with the two separate charts? Surely there can’t be many SPG members with elite status who haven’t yet managed to link accounts and match status? You might get lucky with the Marriott breakfast, but I suspect that Marriott will have had to implement some sort of reimbursement scheme to get every franchisee to agree to free breakfast. So that won’t start until August. Looks like it has now been confirmed again that SPG Gold = MR Platinum, so long as the SPG account has been linked and status matched with the MR account.